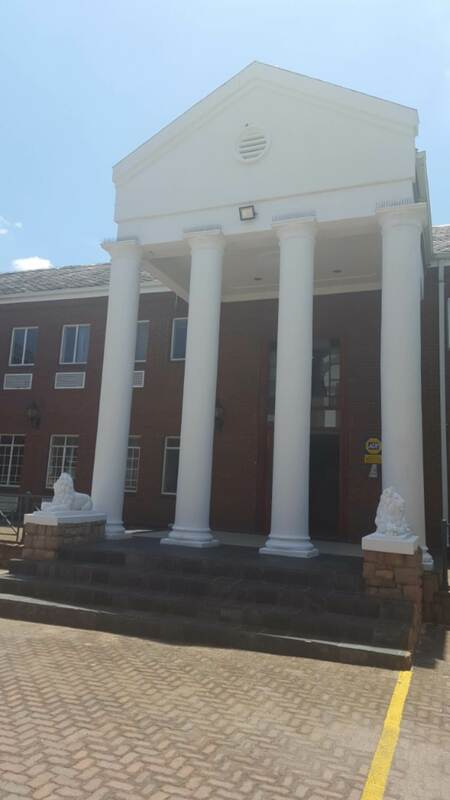 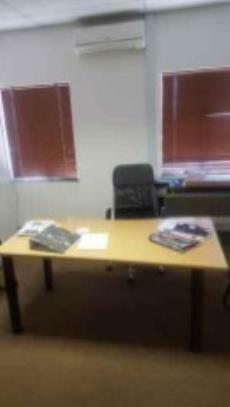 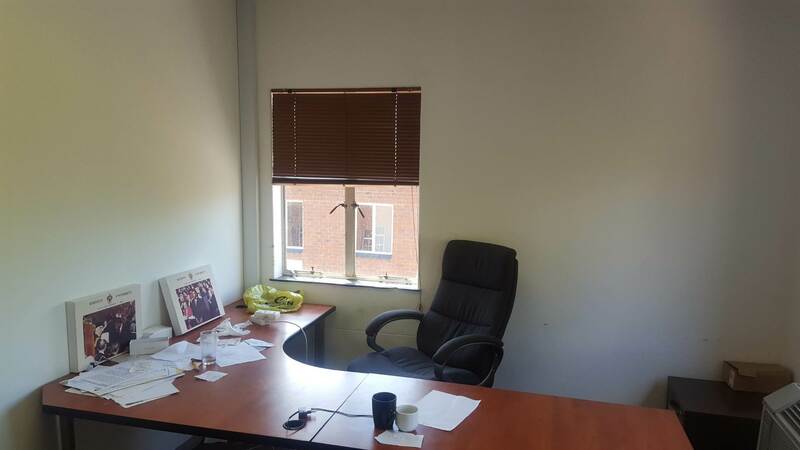 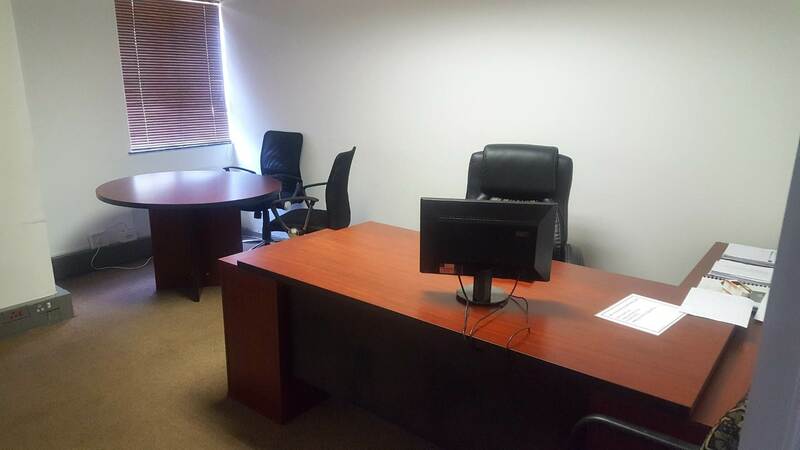 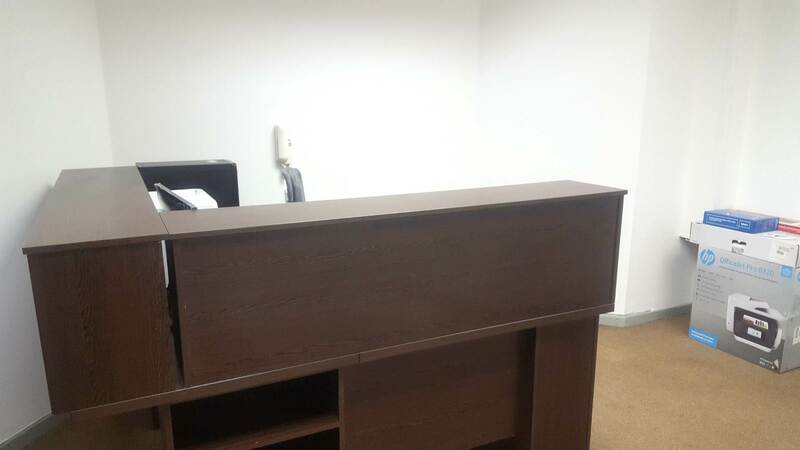 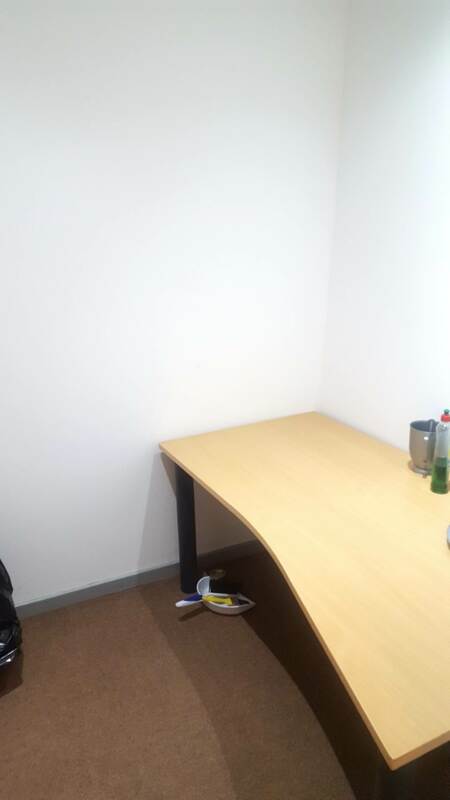 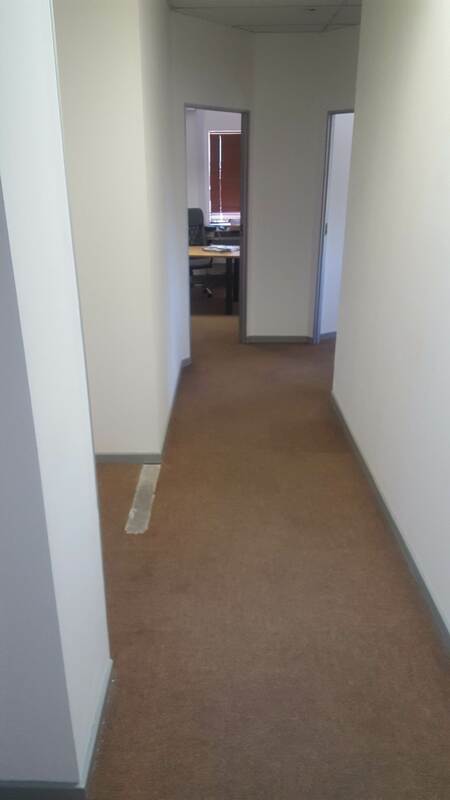 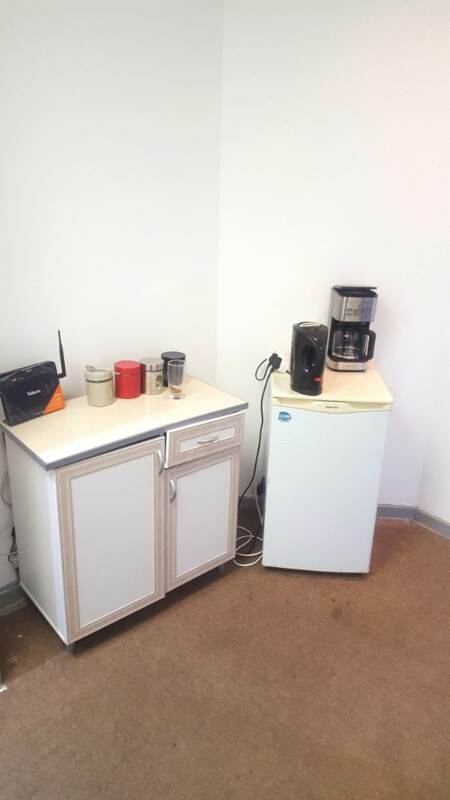 Situated on the 1st floor of a double storey building in the heart of Edenvale, there is an office 216 sqm. 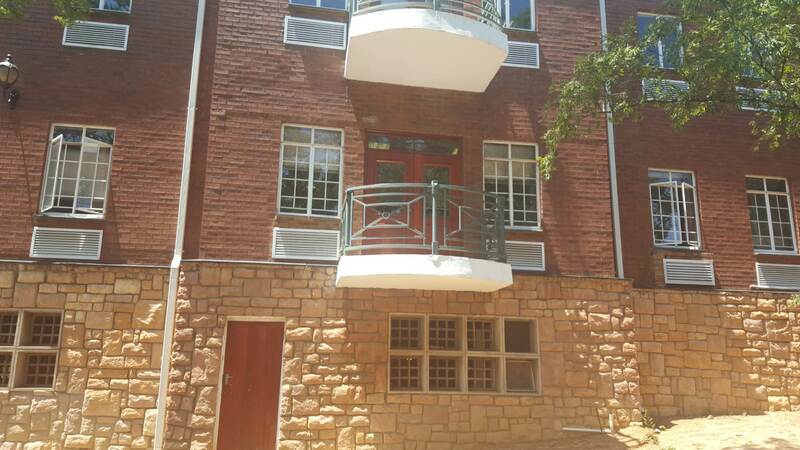 Close to the city centre with easy access to the main roads. 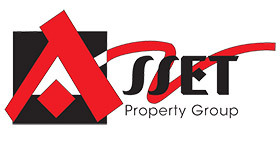 Contact Asset Property Group today to secure your next INDUSTRIAL or COMMERCIAL space!